Maxime Lethu will be a MOVE Agent for the second year. “Two years ago I organised an introduction to gymnastics during lunch breaks for a commercial centre’s employees. They realised they could do a physical activity that it is not necessarily hard and that you don’t need to sweat or need a shower to feel good afterwards,” he says. 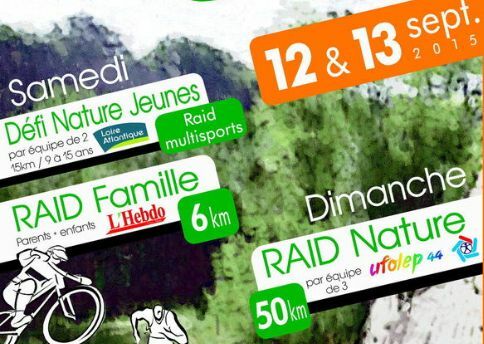 The two-day rally, organised by VT-Trail Chateau Thebaud, a local association, in partnership with UFOLEP44, a local French network of sport associations where Maxime works, will be open to everyone – adults, children and families – regardless of their level. Different activities will be on offer.